There are eight Australian Marine Parks in the Temperate East Network, ranging from the coast off New South Wales to Norfolk Island. Waters off internationally-renowned tourism destinations Norfolk Island and Lord Howe Island are part of the Temperate East. They support the critically endangered grey nurse shark, vulnerable black cod, and are important breeding grounds for seabirds. Here you’ll find important offshore reef habitat around Elizabeth and Middleton reefs, Norfolk Island and Lord Howe Island. Migratory humpback whales make their way through the region annually on their way to breeding grounds in Queensland. 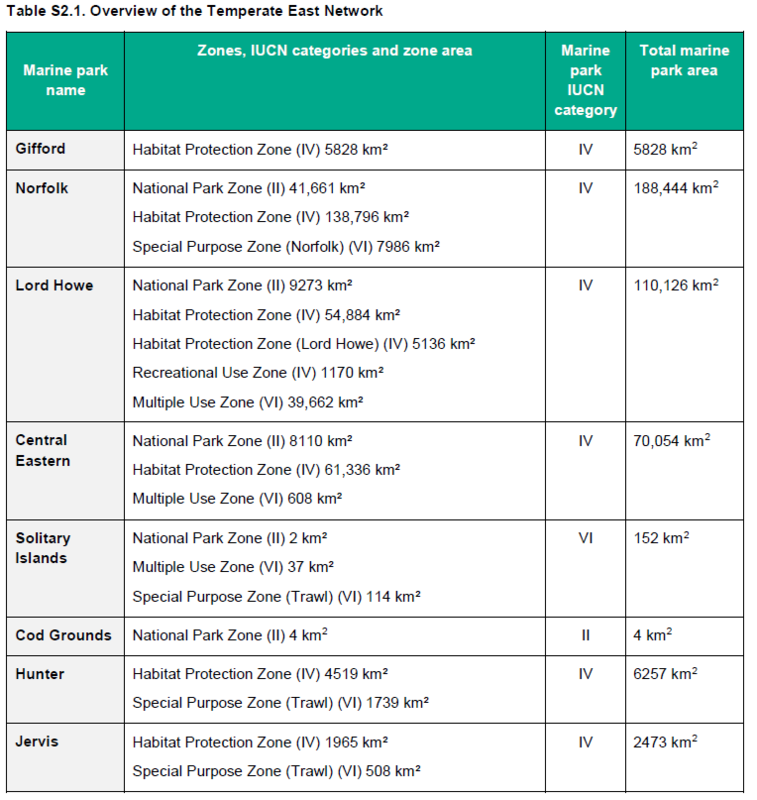 See the Temperate East Network factsheets, setting out the zones and rules for marine parks in the network.